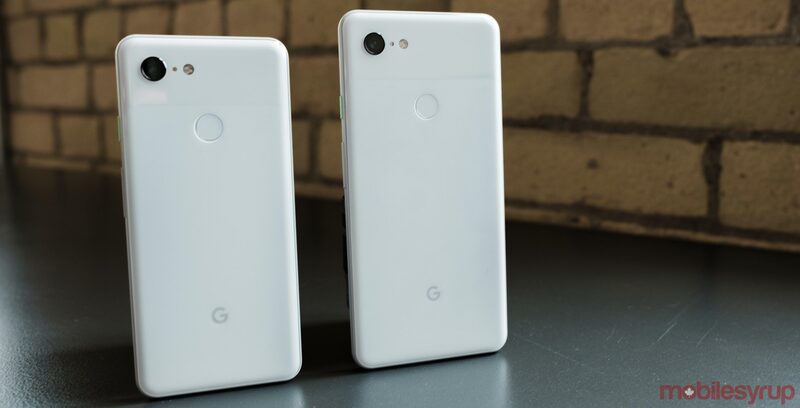 Finally, we have the codenames for Google’s Pixel 4 and 4 XL smartphones and guess what, they’re aquatic. With some digging within the Android Open Source Program (AOSP) 9to5Google was able to discover three new codenames. With that codename, 9to5 suggests that the Geekbench diagnostic from January with the name ‘Google coral,’ with 6GB of RAM and a Snapdragon 855 chipset is the Pixel 4. In the past, Google has codenamed upcoming Pixel handsets after fish, which makes ‘flame’ look out of place. However, the codename is reportedly related to the flame angelfish, which seems like a stretch, still adheres to Google’s past practice so I guess that’s enough for the company. It’s currently unclear what ‘Needlefish’ could be. However, 9to5 notes there are sometimes extra codenames. It can also indicate standalone handsets, or a preview into a 2020 smartphone. In 2018, the codename Bonito was discovered alongside ‘Blueline’ (Pixel 3) and ‘Crosshatch’ (Pixel 3XL), which we now know as the long-rumoured Pixel 3a XL.